The new concept is designed to cater for customers’ increasingly diverse lifestyles, exploring new possibilities and capabilities. It is also engineered to use many different powertrains: fuel cell electric, hybrid electric, plug-in hybrid electric or battery electric. 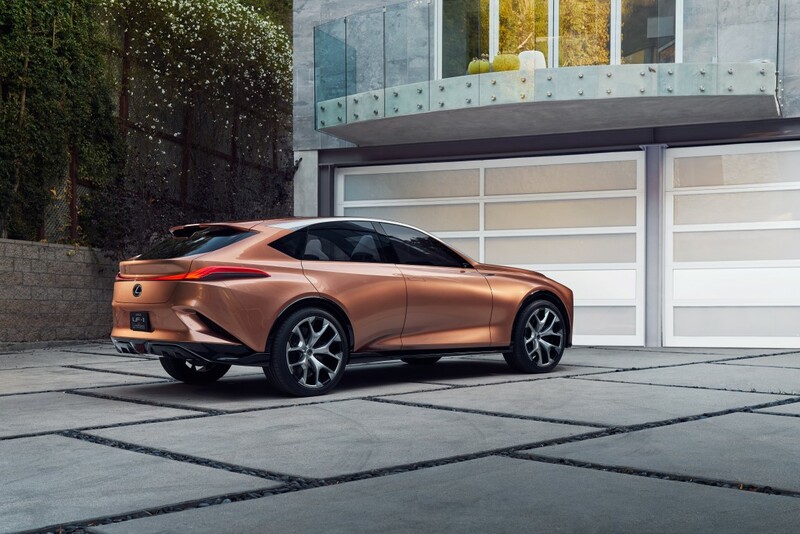 By around 2025, every Lexus model globally will be available either as a dedicated electrified vehicle, or with an electrified powertrain option. 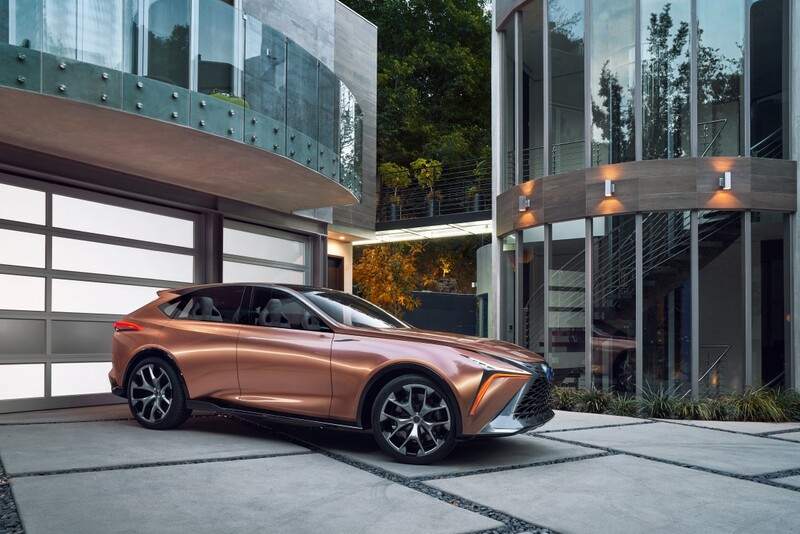 The Lexus LF-1 Limitless was created at the CALTY Design Research in California. Its innovative design language is founded on the simple yet elegant concept of molten katana. This fuses the organic shapes of liquid metal with the sharp edges associated with a traditional Japanese katana sword. Imagining the shift from a smooth, flowing mass into a solid, chiselled shape was the basis for the car’s fluid yet powerful design. The starting point is defining the right proportions: the car’s exaggerated dash-to-axle ratio generates an athletic profile that evokes classic grand tourers rather than estate wagons. Combined with a cabin set deep within the rear-wheel drive chassis and striking 22-inch wheels that are barely contained beneath muscular wings, the crossover has a powerful stance that immediately conveys its performance intentions. The low roof line and elevated ride height further emphasise this as a crossover designed for performance with practicality. 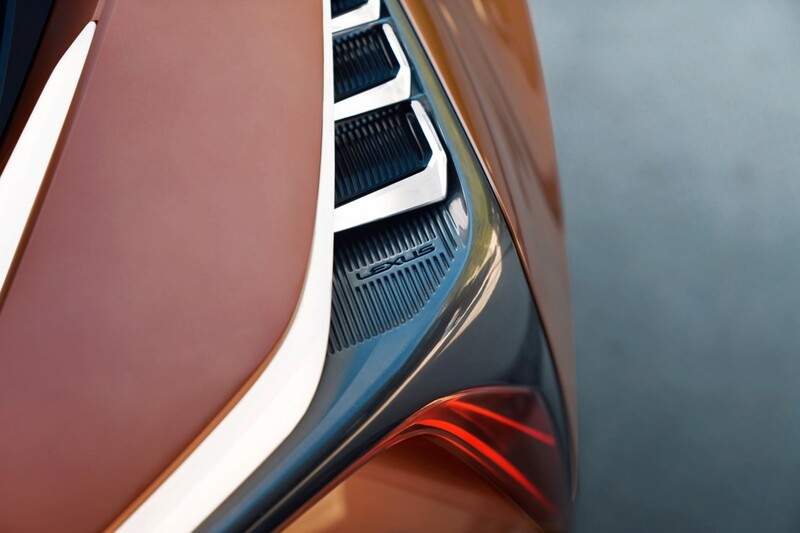 In common with all current Lexus models, the Lexus LF-1 Limitless’s spindle grille is a core element in its design. Its execution is stronger than ever before, with details that suggest the origination of the spindle shape at the rear of the vehicle, continuing forwards towards the nose. 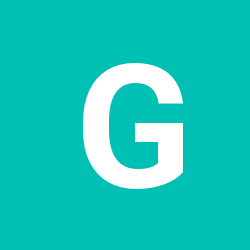 The grille itself emphasises its three-dimensional quality using colours developed in-house by CALTY. 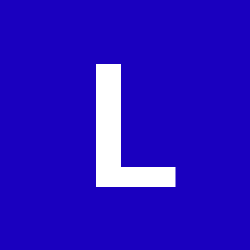 Ridges radiating from the central Lexus emblem suggest the effect of metal filings being guided into shape by magnetism. There is no chrome; instead LED lighting around the grille welcomes the driver as they approach the vehicle. 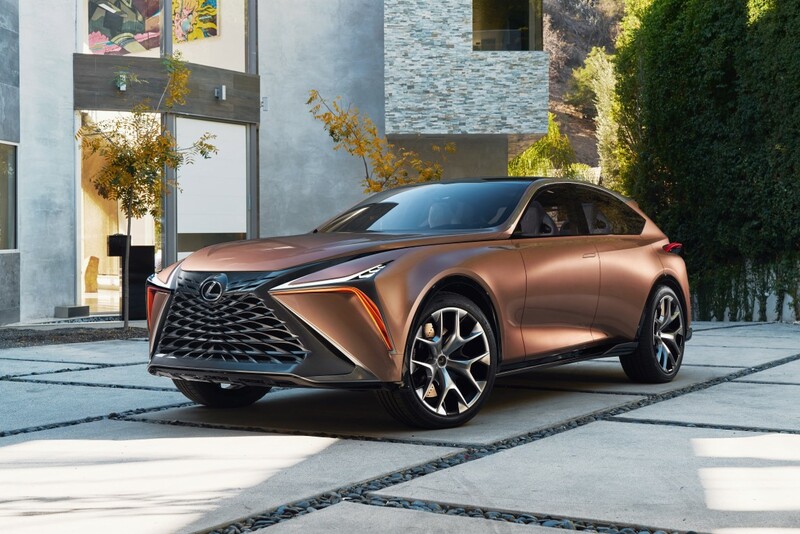 In profile the Lexus LF-1 Limitless presents a clearly defined flow from front to rear, starting with the line that extends from the bonnet all the way to the base of the rear D-pillar. This line contrasts with more complex surfaces below, such as the wide, crisply creased front wings that transition into the smooth, deeply sculpted front doors. From there the bodywork gradually builds back out enveloping the rear wheels, giving the car a cola-bottle shape evocative of classic muscle cars. There is an eye-catching split-spoiler at the rear edge of the roof, and interesting curves and details right across the back of the vehicle. Sculpted openings at each corner look like exhaust tailpipes, but they are actually vents for the airflow passing across the rear wheels. The rear haunches provide sturdy mounts for tail light clusters that extend well beyond the metalwork. Above the lights there is a huge expanse of glass that extends over the rear seats to provide an uninterrupted view of the scenery, made possible by the split-spoiler design. CALTY’s goal was to provide luxurious comfort for everyone on board. The Lexus LF-1 Limitless adheres to the Japanese hospitality traditions of omotenashi, welcoming driver and passengers alike with equal attention to detail. The cockpit is designed to let the driver concentrate on the task at hand; analogue knobs and buttons have been replaced with motion-activated controls and a minimalist display directly ahead of the driver. The front passenger space has been made more open, with even fewer controls and a wide, unobstructed dashboard. The rear seats are the same as those in the front, with expansive legroom and individual displays for adjusting the climate control and entertainment options. The metallic interior trim is finished in the same champagne-tinted titanium colour as the exterior, but with a satin finish for a warmer feel. Accents around the instrument panel and on the steering wheel enhance the sense of a cockpit for the driver. Additional metallic highlights throughout the cabin contrast with the dark Cocoa Bean leather trim and Chiffon White perforated leather seat upholstery. Lighting also plays a key role in the look and feel of the interior. Pressing the start button initiates a dramatic illumination sequence of ambient light, the tone of which is determined by the drive mode that has been selected. For a more subtle effect, tiny perforations in the wooden door trim allow indirect light from miniature LEDs to shine in a variety of colours to complement the more direct overhead lights. 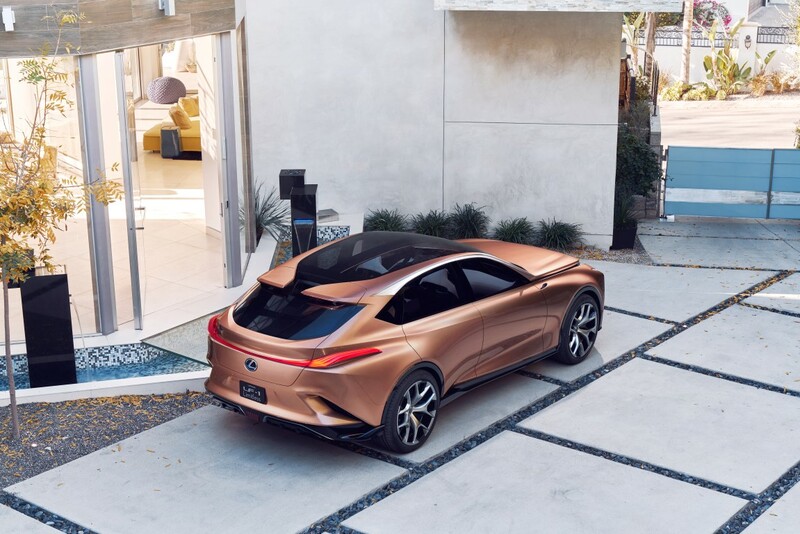 Technology enhances the luxurious feel of the Lexus LF-1 Limitless by increasing the options available to the driver. It starts with Chauffeur Mode, which allows for hands-free operation using the vehicle’s by-wire steering, braking, acceleration, lights and signals. The result is smooth, carefree driving with maximum efficiency and reduced risk of accidents. For engaged driving, all powertrain controls and mode displays are mounted on the steering wheel so the driver can remain focused on the road. There is also a four-dimensional navigation system which builds on traditional systems by adding time into the equation. It acts as a concierge, anticipating the needs of driver and passengers based on the progress made, traffic and road conditions along the programmed route, suggesting fuel stops, rest breaks and restaurants. It will even make hotel reservations. Navigation and route information is presented on the in-dash monitor, the rear seat entertainment screens, or wirelessly transmitted to passengers’ tablets and smartphones. 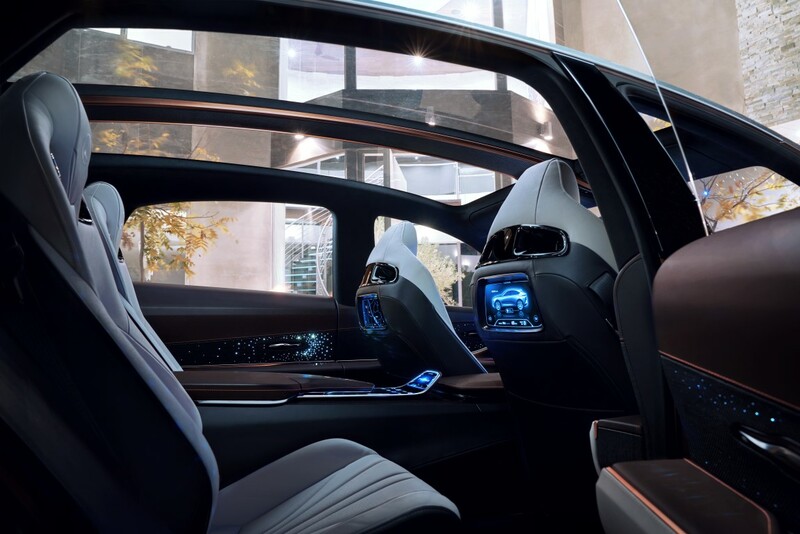 The 4D navigation and integrated comfort and entertainment systems are operated using touch-responsive haptic controls set within easy reach of the steering wheel. A touch tracer pad embedded in the leather-covered centre console supports character recognition for data entry. Passengers can also make their own comfort and entertainment choices using an additional haptic controller in the rear seat centre console. 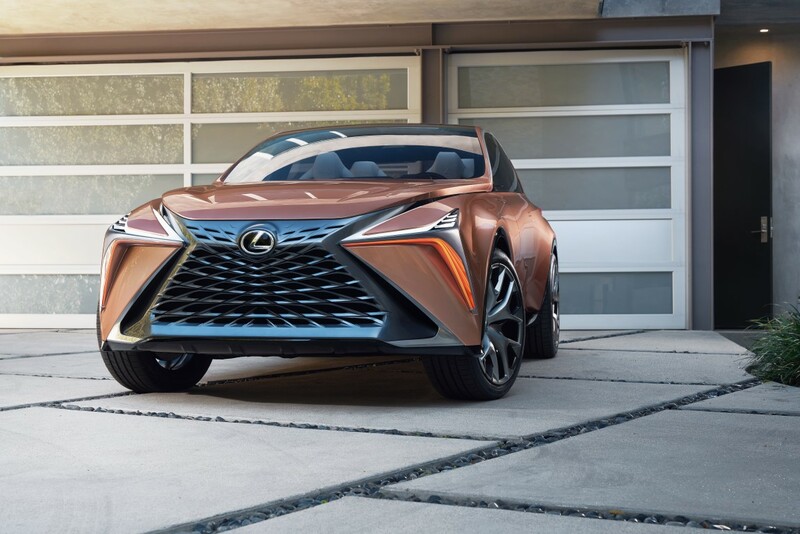 The Lexus LF-1 Limitless measures 5,014mm long, 1,986mm wide and 1,605mm high and has a 2,974mm wheelbase.